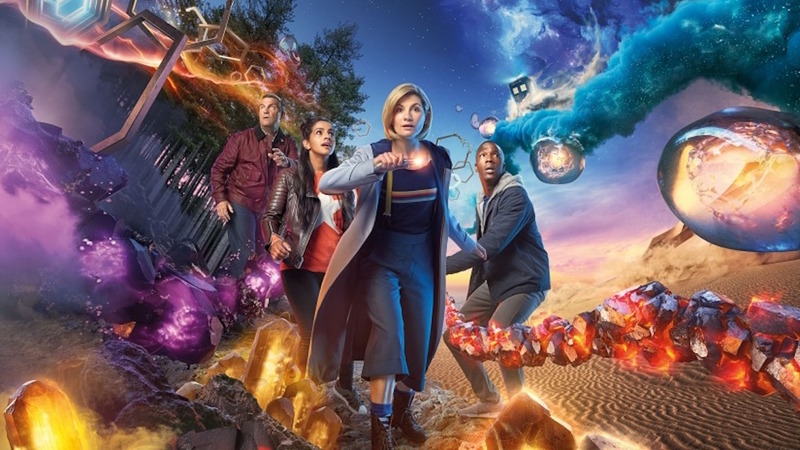 The annual Christmas special of Doctor Who will actually air as a 90-minute New Year’s Day Special – reported to be called Resolution – on BBC America at 7 PM. As the New Year begins, a terrifying evil is stirring from across the centuries of Earth’s history. Will the Doctor, Ryan, Graham and Yaz be able to overcome this threat to Planet Earth?